Remember the Aptera Motors 2e? 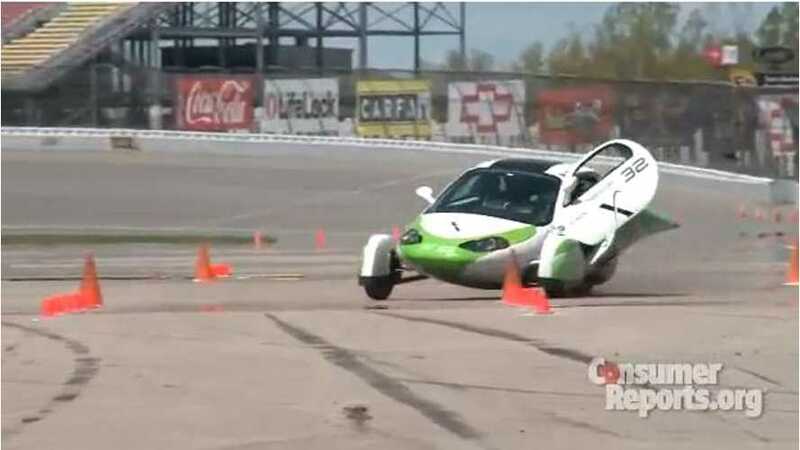 You know, that funky, on-again, off-again three-wheeled electric that was amazingly fuel-efficient, but will long be remembered for flinging open one of its doors at the Progressive X-Prize challenge? Well, Aptera Motors is no longer with us, but Zaptera USA and Aptera USA are. We had thought that the Aptera 2e had forever disappeared into that deep, dark hole that swallows crazy creations from time to time, but maybe that's not the case. It probably still is in that dark place, but we'll give Zaptera USA /Aptera USA a chance to once again tell us about the possibility of the 2e's revival. "Zaptera USA, Inc., the Company that purchased the assets of Aptera Motors has moved forward splitting the Company into two separate and independent corporations. Zaptera USA, Inc. will retain the same Owners, Board Directors and Officers. However the second Company will become a separate independent Company under new US ownership, with new officers of the Company. This new Company will become Aptera USA. The company will be housed in its current manufacturing warehouse and assembly space in Santa Rosa, California." "The Aptera USA CEO will become Richard Deringer, who has extensive knowledge in Green Technology, Urban Smart Growth Development, and Electric Car Design and Manufacturing. Zaptera USA, Inc. will continue to build in China a mass produced version of the Aptera 2e vehicle at the manufacturing facility of the Jonway Group. 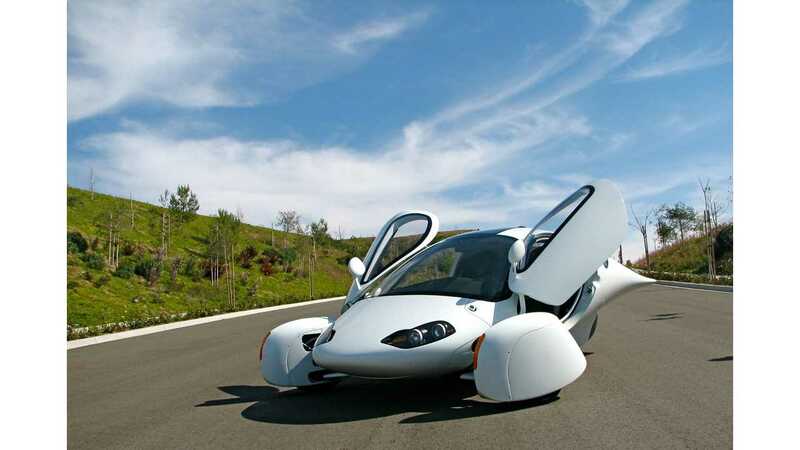 Aptera USA will move forward to develop and build a "Gas Powered" "2g" version of the Aptera vehicle, while also producing a US handmade version of the electric Aptera "2e" vehicle. It is estimated that the gas powered vehicle will produce in excess of 100 miles per gallon, mainly due to its composite light weight construction and aerodynamic USA designs." "Aptera USA will also concentrate on developing an Electric Motorcycle Division and a Truck Division for future development, all under the Aptera USA name. After careful consideration, due to the magnitude of loyal Aptera fans and family, Aptera USA determined that it was in the best interest to produce a USA designed and USA made vehicle. Initial production is planned for its Santa Rosa manufacturing facility with a new planned manufacturing facility coming soon to Southern California. 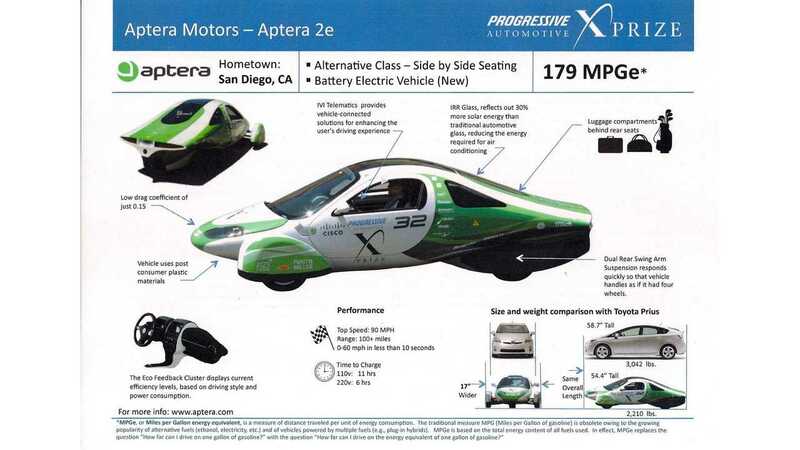 Aptera USA will, after completion of the "2e" and "2g" models, concentrate on various new products, including a future hybrid version and new vehicles with further advanced body improvements, including quick charge battery technology. Richard Deringer for Zaptera USA, Inc. and Aptera USA." With Aptera though it's always been delay after delay, with some scandalous stuff constantly in play behind-the-scenes. So, as the English rock band The Who so clearly stated in its 1971 hit, we "Won't Get Fooled Again."